Wait, what am I doing writing about sketchbooking if I'm not really doing it?! 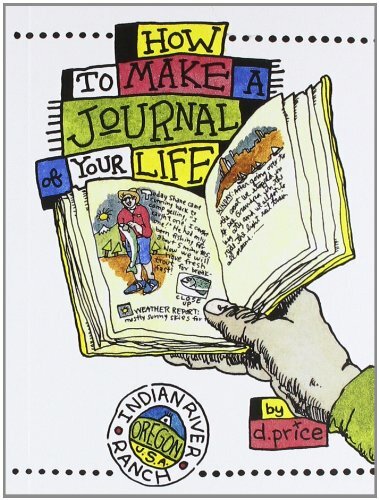 Well, first I want to confess: I know what it feels like to buy one of those popular ‘Keeping a Nature Journal’ type books. And be grateful for the gift – or the splurge – or the really amazing thrift store find. Pour over it. Treasure it … for a few weeks. Then see it disappear under a pile of good intentions as time progresses, finally to be unearthed guiltily on a productive tidy-up day. But rarely actually used. Right? Oh, and did I mention, I’ll still convince myself to buy the next latest and greatest when that one comes out. "Because this time it will work." If you are a reader of such wonderful, beautiful, intimidating, and often unhelpful tomes … and you have taken the steps suggested and found fruitfulness of your own, I’D LOVE TO HEAR ABOUT IT! For one thing, your sketches deserve a feature here. I’d be very happy to be proved wrong. But actually there was really only one book I read on the subject of sketchbooking that actually galvanized me into action. 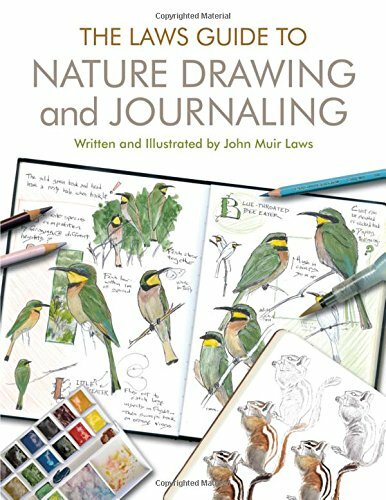 Immediate, simple and effective action that gave me the courage to draw in public, however poorly; ignited the persistence to fit sketching into my runabout-after-six-kids life, and has seen me create over a dozen sketchbooks in the past five years. And now I have the crazy notion that I'd like to encourage you to have a go too. Like you, I have very little time. And a long list of not so fun must-dos and oughta-dos and the rest. Not to mention a terrific case of procrastination-itus that makes even doing the basics an outstanding achievement. But I've never been short on longing, dreaming or hankering after more. Something changed the day I read Barbara Stecher's slim volume, "Sketchbooking." We had been as a group of friends to the DeCordova Sculpture Park for a private tour, about twenty ladies, including my mum who was visiting, and several of my children. It was one of those perfect and memorable days when the weather is glorious and all your plans succeed. The tour was so well done, we felt privileged to have had our eyes opened to the marvelous but somewhat obscure modern sculptures. 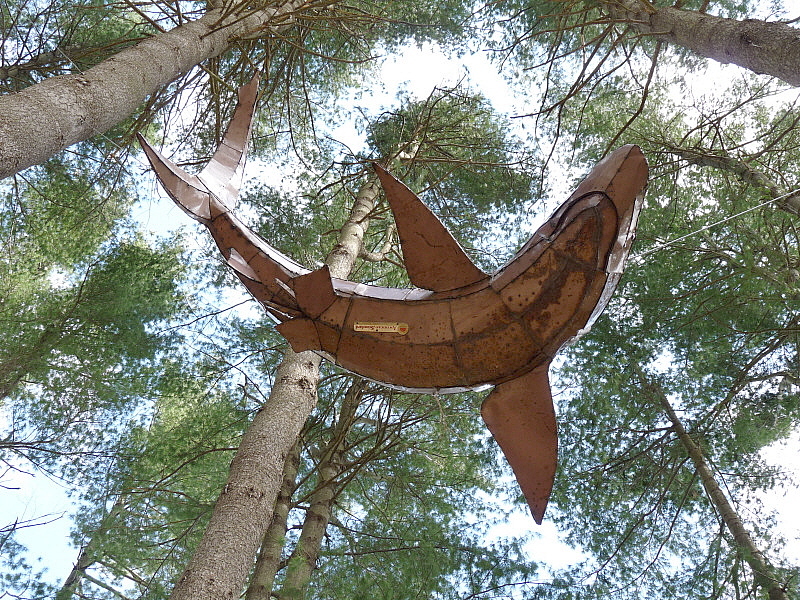 Personally I especially enjoyed the tin-looking sharks swimming menacingly around a spinney, suspended high above our heads in the trees and made solely from old kitchen appliance parts. So, full of the joys of the day, and being women, we had to finish off at the gift store. 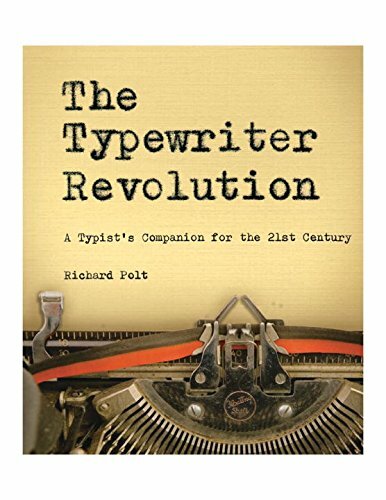 It was there that I discovered the unassuming slim white volume, published by the DeCordova, and based on a class the author routinely taught there. That week we were nearing the end of my mum's stay and were enjoying many outings together around the Boston area. But I found time not only to read the book straight through but also to gather all the supplies mentioned and on the last day of her visit, to begin my first double spread during a day at the beach in Hingham. So what was so galvanizing about the author's advice?